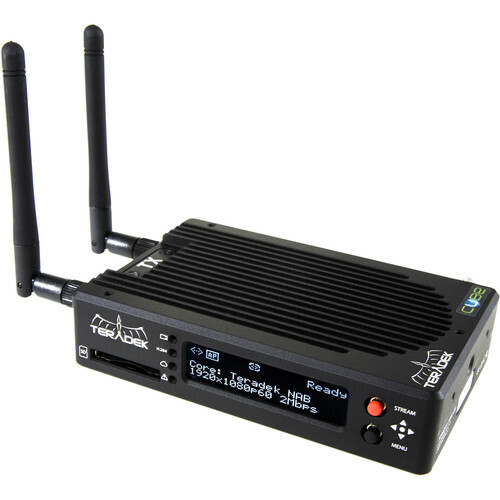 The Teradek Cube 655 is a real-time H.264 encoder with 3G-SDI and HDMI inputs. It encodes up to 1080p video at bit rates up to 15 Mbps, allowing for high-quality images to be streamed over Ethernet, Wi-Fi, or USB (Wi-Fi streaming is limited to 10 Mbps). When bandwidth is limited, adaptive bit rate allows the Cube to automatically adjust and stream at the highest quality possible. 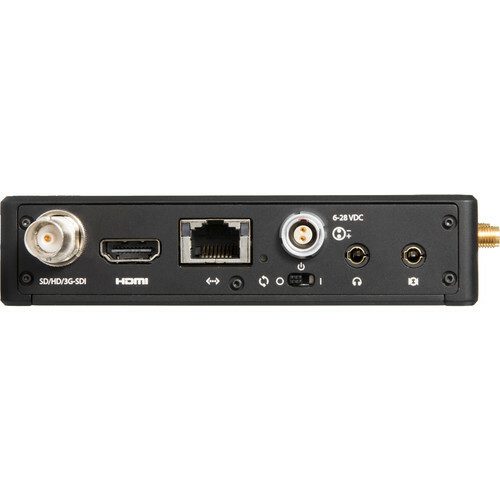 The Cube 655 can ingest up to 1080p60 signals, but outputs them at a frame rate of 30 fps (or lower, per your selection), for a max output of 1080p30. Cube 655 features support for 33-point 3D LUTs, as well as Pomfort LiveGrade integration that lets you monitor graded footage on the set or afterwards. Looks can be applied to the stream or controlled separately using the free Teradek TeraView app (iOS). 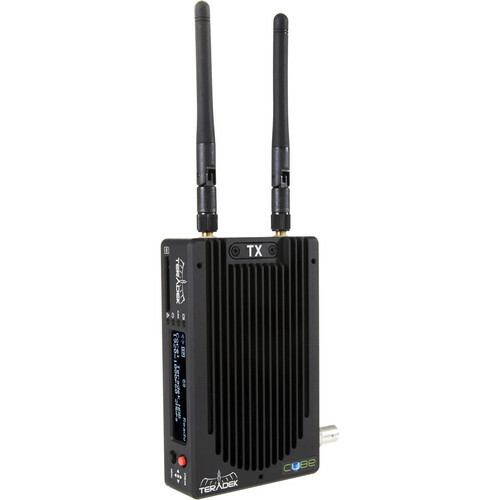 Cube also offers support for USB modems for streaming video live over cellular networks. Cube 655 has an SD card slot that enables you to record the stream for post-production, in which case the recording bit rate and resolution match the encoded stream quality. The Cube 655 also has a configurable test pattern generator that lets you test your stream without connecting a video source, and prevents interruptions if video sync is lost. You can monitor the video stream on up to six networked iOS devices simultaneously using the Teradek TeraView or VUER app, or six Android devices using the Teradek VLC app, or a mix-and-match of six to accommodate both iOS and Android users. This allows clients, the crew, and the director to see the footage at the same time in real time. Cube 655 has a robust aluminum housing and an OLED display with joystick navigation buttons. It is manufactured in the USA. 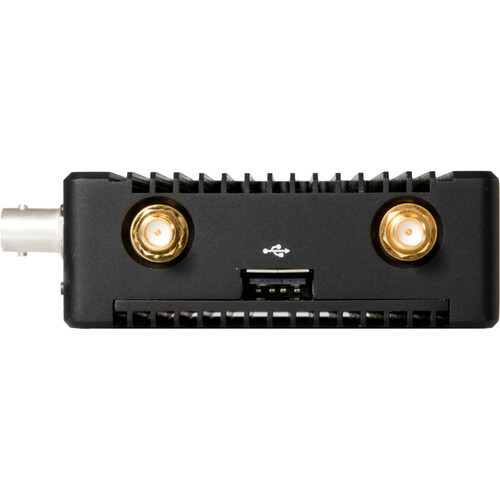 The Cube 655 will ingest 1080p60/59.94/50 but will encode it out as 1080p30 or lower (per your selection).